Deadline reports that director Tim Miller has departed Deadpool 2. 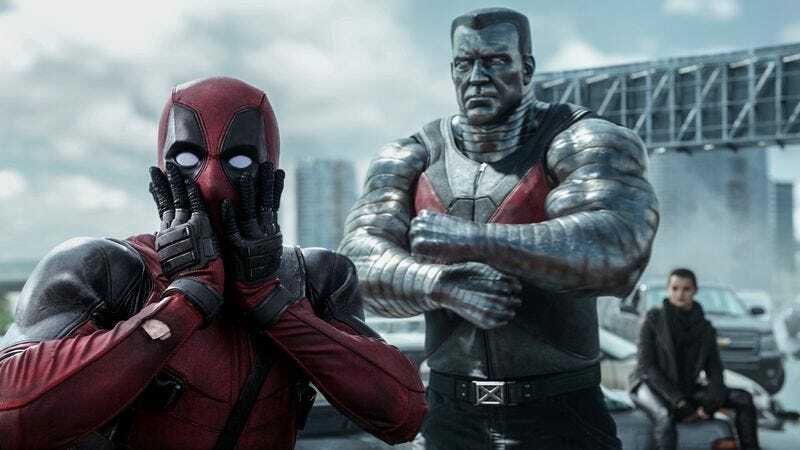 Miller—who helped turn the first Deadpool film into an unlikely action-comedy hit earlier this year—reportedly left the project over creative differences with star Ryan Reynolds. According to sources cited by Deadline, the split was amicable. Miller was never formally committed to the Deadpool sequel, which was put into motion days before the original film hit theaters and became Fox’s biggest success story of 2016. But he was reportedly working on the script—with returning writers Rhett Reese and Paul Wernick—and the assumption was that he’d be back for another run of blood-soaked, fourth wall-shattering quips. Miller is reportedly moving over to Fox’s sci-fi thriller Influx; meanwhile, Deadpool 2 is closing in on the casting for its female lead, with both Mary Elizabeth Winstead and Lizzy Caplan in the running for the role of the superpowered mercenary Domino.